Go-to info sources for Macomb County parents. Help your child learn and grow with a quick 10 minute look at their latest accomplishments. All the details on Head Start and Great Start Readiness Programs in Macomb County. Great Start to Quality helps you find and compare early childhood programs and providers. 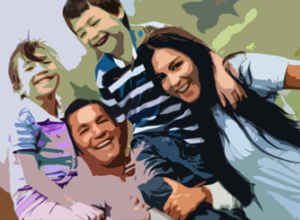 The Right Connection is a user-friendly directory linking Macomb County families with community services. Join us in sharing in the adventures in Parenting at our Parent Coalition Meetings! As a parent, you have the most important job in the world! Learn about protective factors to help keep your family connected and strong. Learn how to be the most effective, consistent, active and attentive parent for your family. Free to Macomb County families! Email macombparents@gmail.com for more information. Connecting parents to local resources + activities. The Great Start Parent Coalition is an organization that represents the voice of the family, the child and their community. We are a group of parents, guardians, grandparents and anyone else in a parenting role. 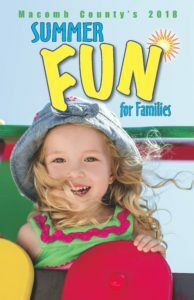 We connect on a regular basis to plan and host meetings and fun events for families in Macomb County. Join Us! We are always looking for friendly faces to help us support families of Macomb County. Learn about resources + programs to help your kids. Enjoy adult conversations with parents just like you. Up your parenting + leadership + advocacy skills. Strengthen your family by building the 5 Protective Factors. Join us for Adventures in Parenting! 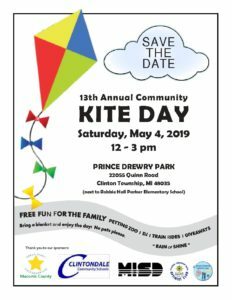 Learn about early childhood resources in the community and to connect with Macomb County families!